There's nothing quite like an ice cold beer at the end of a long day. But what's even more rewarding is breaking out a bottle of booze you made yourself. 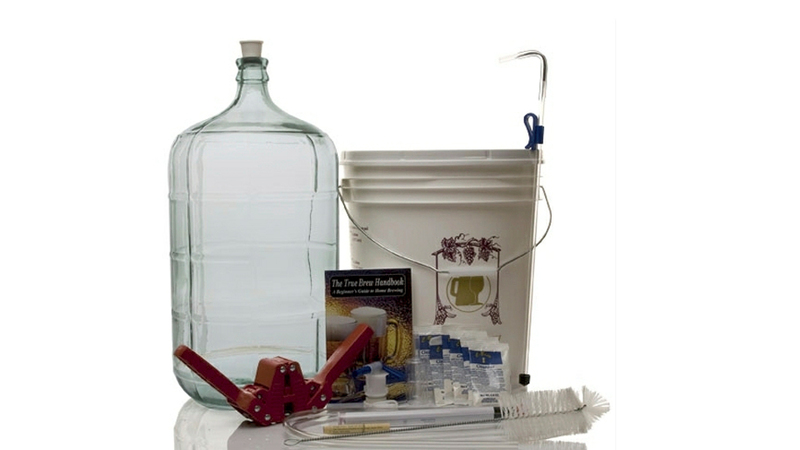 For $US100, this kit gives you everything you need to brew your own beer. Inside, you'll find all the gear — a giant fermentation bucket, a thermometer, spigots, video instructions and more. Also included is a glass carboy for a second round of fermentation, which is supposed to produce a better batch of suds, 19 litres at a time. The only thing you'll need to buy is the ingredients, and you'll have your own personal brand of brew.